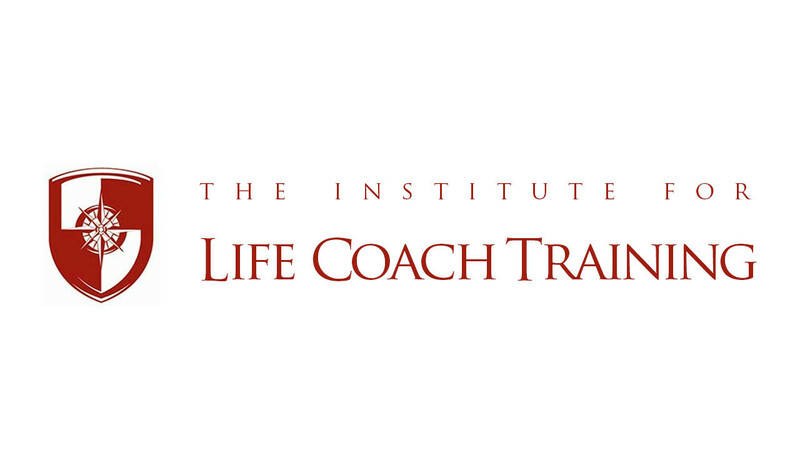 This is a coaching site that is foundationally based on life-coaching. There are specialities offers in areas such as business coaching or wellness coaching. Altogether, there are 80 course hours required for wellness coach certification, with the first 40 being foundational and the next 40 being specific to coach training electives. Costs are about $4,400. Courses are conducted in 3 hour per call, weekly teleconferences.